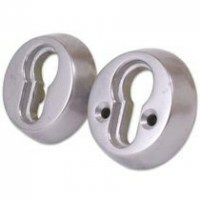 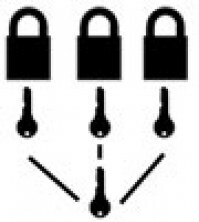 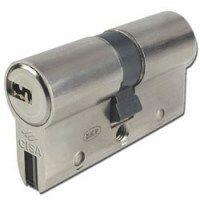 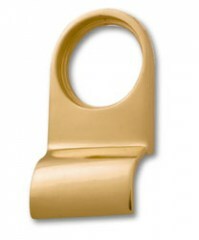 Cylinder and Barrel Locks buy from locktrader.co.uk low prices. 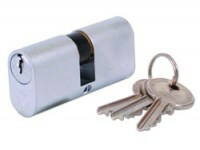 Looking for a new Cylinder or Barrel Lock? 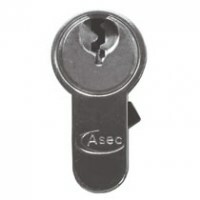 Whether you are a home owner looking for a Yale Cylinder for your UPVC door, or a builder looking for a high security cylinders from CISA or EVVA we have the cylinder door lock for you.